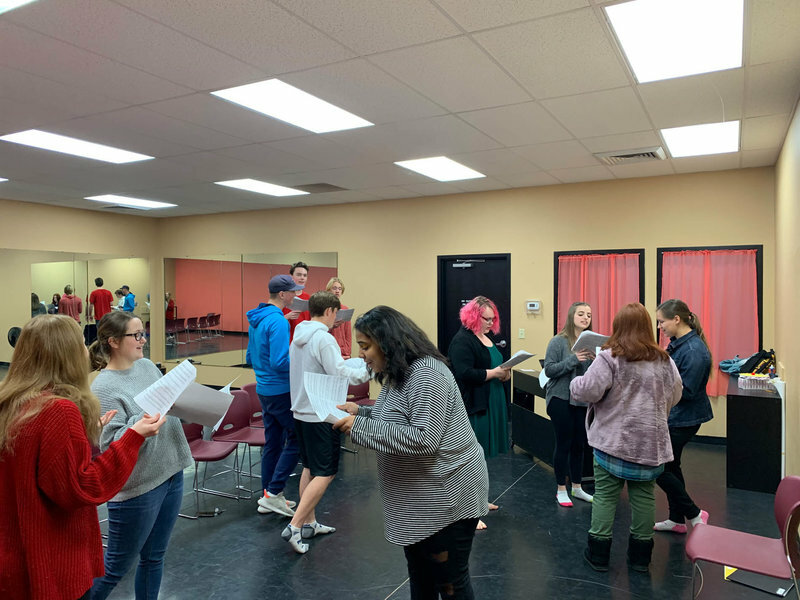 From audition-only singing groups to beginning classes open to all, Melody Lane has everything to offer your student so they get the most out of their singing lessons. 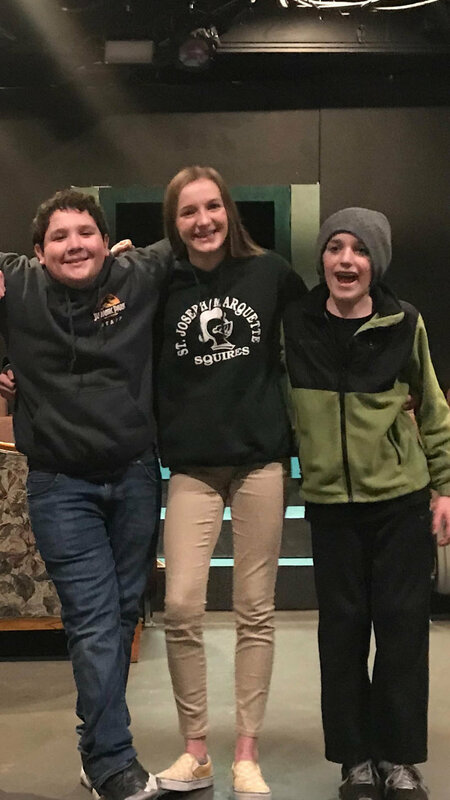 With performance opportunities and group practices, we nurture students and encourage them to grow confident in their voice. Melody Lane Singers is a traveling vocal performance troupe for children and teens. 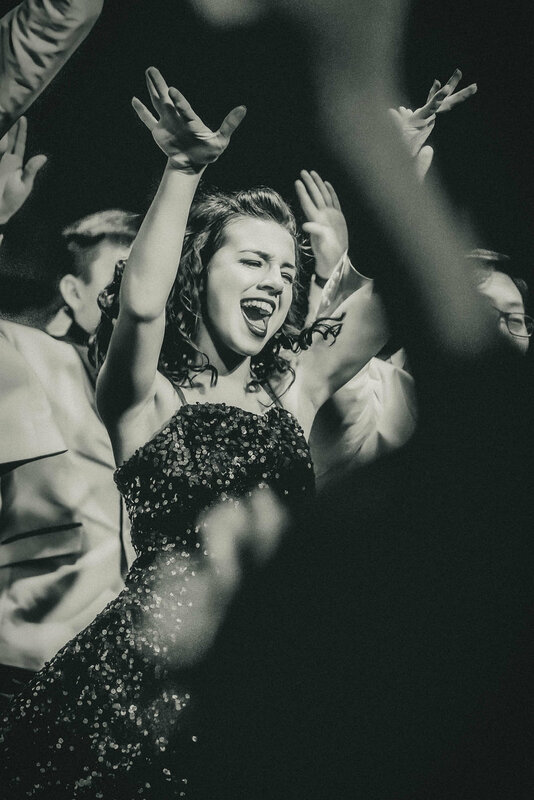 Singers have the opportunity to improve vocally and to gain unique performance experiences. In this group, members will have many chances to bond with their peers in common musical goals. All students wishing to join Melody Lane Singers must audition. This vocal performance group helps children grow vocally and in their performance skills. 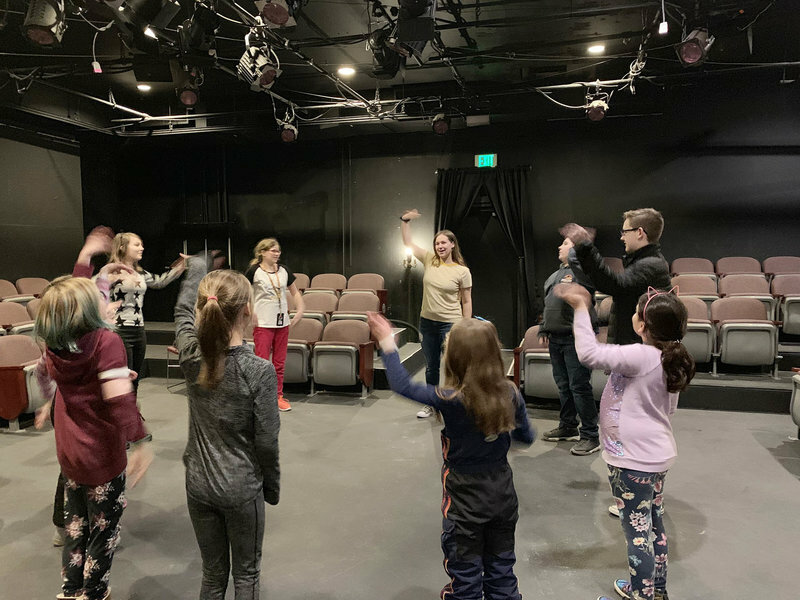 In this weekly class, students learn and rehearse 4-part vocals and choreography for shows they perform at public venues. In the past, this group traveled around the Pacific Northwest to help children gain experience. We've received your audition request! We'll reach out soon.